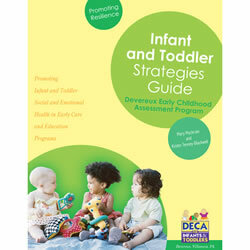 The Devereux Early Childhood Assessment for Infants and Toddlers (DECA-I/T) is premier program promoting social and emotional health by supporting development of resilience in infants and toddlers. 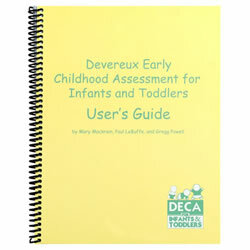 The Devereux Early Childhood Assessment for Infants and Toddlers (DECA-I/T) is a standardized, norm-referenced, strength based assessment that assesses protective factors and screens for social and emotional risks in very young children. 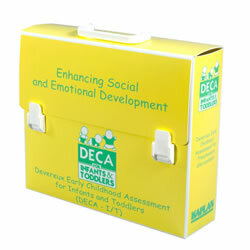 Just like the preschool version, the DECA-I/T is completed by parents and caregivers of infants and toddlers. 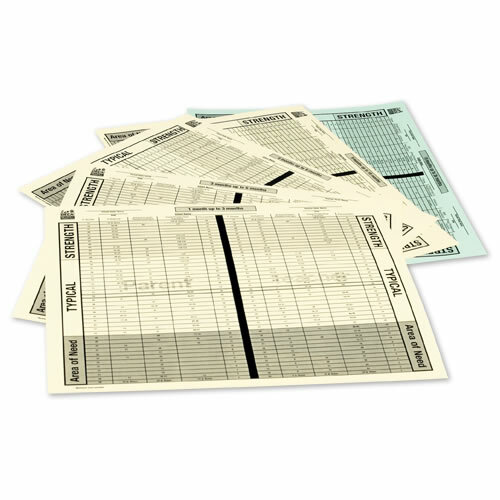 The assessment can be hand scored or scored with the scoring CD that comes in the DECA-I/T Kit. 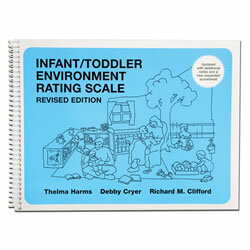 Initiative (18 items) assesses the infant's ability to use independent thought and actions to meet her or his needs. Sample items include "try new things," "imitate actions of others," "show interest in what others are doing," "express her/his dislikes," and "look to a familiar adult when exploring her/his surroundings." Attachment/Relationships (15 items) assess the mutual, strong, long lasting relationship between the infant and significant adults such as family members and teachers. Sample items include "enjoy interacting with others," "show affection for a familiar adult," "seek comfort from familiar adults," and "smile at a familiar adult." A Total Protective Factors scale, which is a composite of the above two scales, provides an overall indication of the strength of the infant's protective factors. 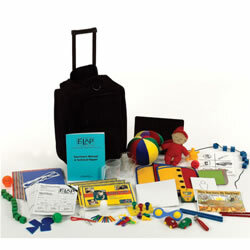 Initiative (11 items) assesses the toddler's ability to use independent thought and actions to meet her or his needs. Sample items include "show concern for other children," "try to comfort others," "play make-believe," and "try to clean up after herself/himself." Attachment/Relationships (18 items) assesses the mutual, strong, long lasting relationship between the toddler and significant adults such as family members and teachers. Sample items include "make needs known to a familiar adult," "accept comfort from a familiar adult," "act happy when praised," and "make others aware of her/his needs." Self-Regulation (7 items) assesses the toddler's ability to gain control of and manage emotions, and sustain focus and attention. Sample items include "handle frustration well," "accept another choice when the fist choice was not available," "adjust to changes in routine," and "easily follow a daily routine." A Total Protective Factors scale, which is a composite of the above three scales, provides an overall indication of the strength of the toddler's protective factors. 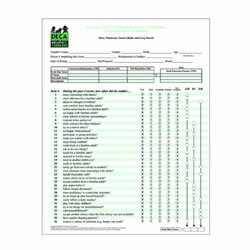 Validity and reliability data are presented in the DECA I/T Technical Manual. "Resilient children," refers to their capacity to achieve positive outcomes despite stress and adversity. Learn more about the "Resilient children" theory. Learn more about collecting information, administering the DECA-I/T, summarizing results, implementing strategies, and evaluating progress. 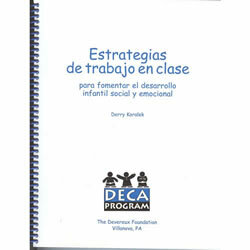 The DECA I/T program encourages authentic partnerships between early childhood providers and families. Learn more about these partnerships. Mary Mackrain is the Program Director for an early childhood mental health consultation program in Michigan serving infants and toddlers at risk. She holds an Infant Mental Health Endorsement Level IV (Policy) through the Michigan Association for Infant Mental Health and received her graduate degree in Educational Psychology from Wayne State University. 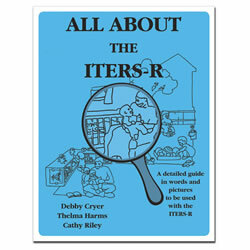 She also is a National trainer and consultant for the Devereux Early Childhood Initiative and has coauthored the Devereux Early Childhood Assessment for Infants and Toddlers (DECA-I/T) Program. She has worked in the field of early childhood for over 19 years as a teacher, child care director, mental health consultant and research and evaluation specialist. She has coauthored several evaluation studies on infant and early childhood mental health consultation efforts. Her major research interests focus on supporting and understanding the social and emotional health, self-determination and resilience of infants, toddlers and young children and the adults that care for them. Additional interests include the development of systems of care to provide mental health services to children and families. She has presented nationally to audiences regarding these topics. She is active in many statewide efforts which support children's mental health and is a member of a number of professional and community organizations advocating for quality within infant and early childhood programs.